Relieve your tired feet and relax before and after working out using the Fitness Mad foot massage roller. This lightweight and easy to use accessory not only eases tight muscles of the feet, but also ensures proper blood circulation. For an effective and enjoyable massage, simply roll off your feet on the roller and stimulate the pressure points. This portable roller is easy to carry wherever you go and can be used in both seated and standing position. 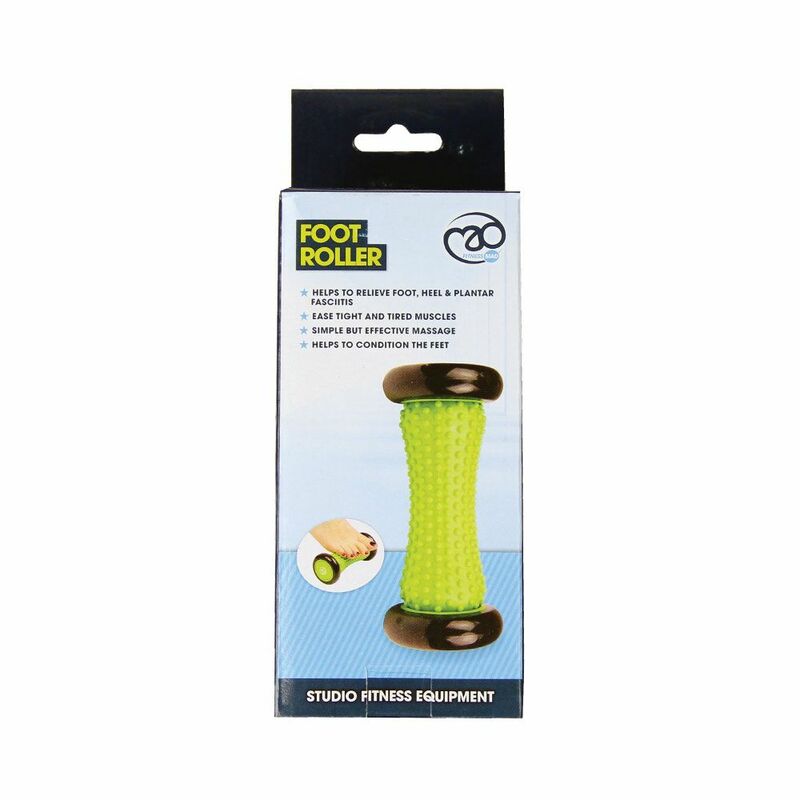 for submitting product information about Fitness Mad Foot Massage Roller We aim to answer all questions within 2-3 days. 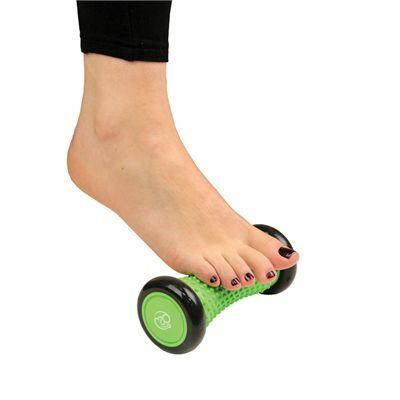 for submitting product information about Fitness Mad Foot Massage Roller. We aim to answer all questions within 2-3 days. If you provided your name and email address, we will email you as soon as the answer is published. 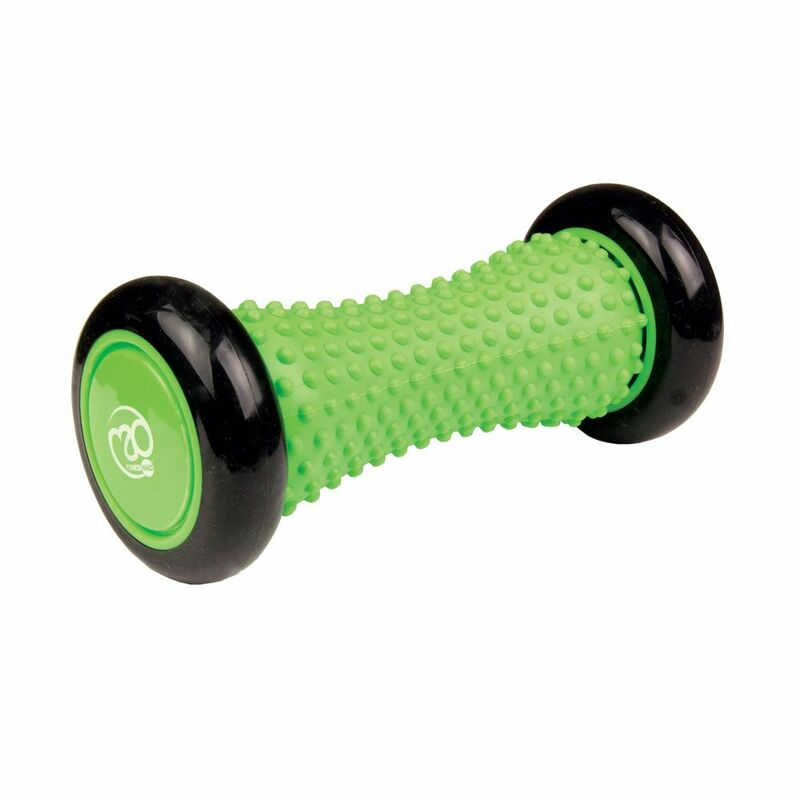 for submitting product review about Fitness Mad Foot Massage Roller.